A Barcelona banner read 'Walking to Glory' ahead of kick-off at the Nou Camp. Had Marcus Rashford's first-minute toe-poke crept under the bar instead of onto it, that would not have been the case, but ultimately the hosts strolled into their first semi-final since 2015 with a 3-0 victory on the night and 4-0 on aggregate. Lionel Messi profited from United mistakes to put Barca 2-0 up after 20 minutes and Philippe Coutinho's stunner ended the visitors' hopes of another unlikely comeback on the ground where Solskjaer memorably sealed the treble 20 years ago. For Messi and co the focus now turns to the final four. But United and Solskjaer, despite their heroics in Turin and Paris earlier in this competition, must now contemplate how they can close what appears to be a huge gap to Europe's elite. "We could see the difference between the two teams tonight. The quality of their finishing was absolutely outstanding," Solskjaer said of Barcelona after the match. "The attitude was right. We know there is work to be done. We've said all along this isn't going to change overnight and the next few years are going to be massive for us to get to the level Barcelona and those teams are at the moment." There will undoubtedly be changes to come in the summer. A clearout appears to be in the offing, with as many as six established players possibly leaving Old Trafford, Sky Sports News understands. There is also a feeling United will be prepared to spend big sums to back Solskjaer's rejuvenation of the squad. Centre-back, right-back and central midfield are all areas in need of addressing, while the futures of David de Gea and Romelu Lukaku could lead to investment in goal and up front. Vote for who you think Ole Gunnar Solskjaer should sign for Man Utd this summer. Gareth Bale, Paulo Dybala, Jadon Sancho, even Coutinho... United have been linked with some of the most exciting names in European football. But before the transfer window opens, Solskjaer and his current crop have a vital Premier League run-in to tackle. 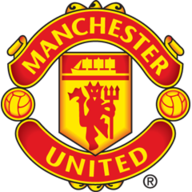 Securing a top-four finish in the Premier League and a place in next season's Champions League will have ramifications for United's summer transfer business and, in turn, the speed of their recovery. With United currently in sixth, two points behind fourth-placed Arsenal and with a tricky set of fixtures to come, that is an uphill battle - but one which they can ill-afford to lose. After a testing night in Barcelona, a crucial week awaits at home. First, United will look to bounce back from the disappointment in Barcelona when they travel to Everton for Super Sunday. 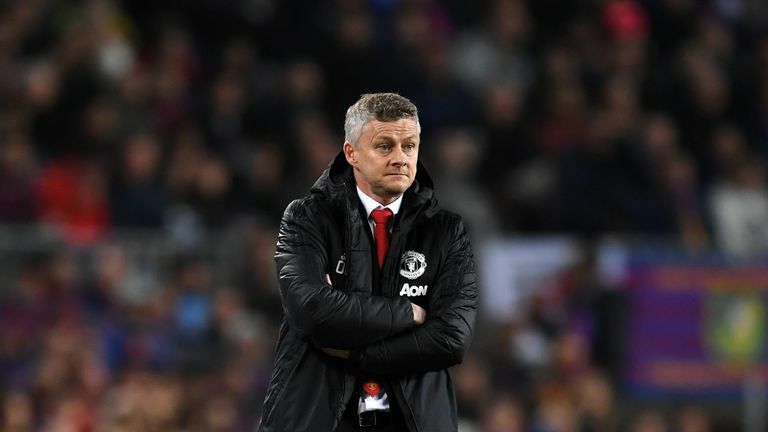 Having lost four consecutive away matches for the first time since October 1999, Solskjaer's side know a morale-boosting victory is essential as they look to put pressure on Arsenal, who are in action afterwards on Sky Sports at home to Crystal Palace later that day. 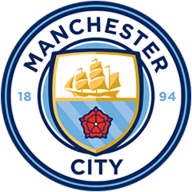 The Manchester derby then takes place on Sky at Old Trafford on Wednesday April 24. United will be out to dash Manchester City's title hopes and boost their own top-four aspirations to boot, but after the humbling in Barcelona, it will also be an opportunity for the players to prove they deserve a place in Solskjaer's plans. A Sky Live home clash with Chelsea follows - a fixture which could be pivotal in deciding the race for a top-four finish - before United finish their season with Huddersfield away and Cardiff at Old Trafford on the final day of the campaign. Solskjaer has work to do - both in the immediate future and in what will be a key summer for the club. This will be no walk in the park.